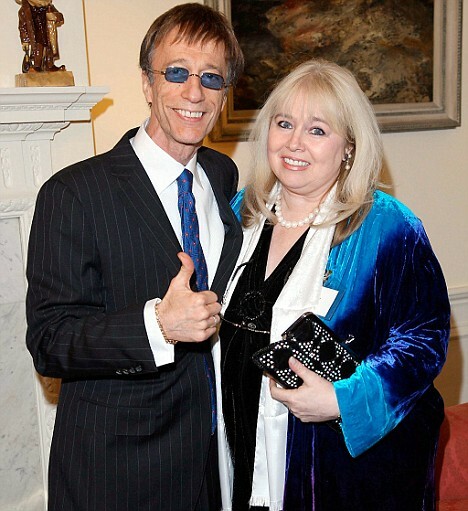 Excellent post Manfred + what a great photo of this (former) Bee Gees member! Hurra, Martijn, I've got this. I hope I'll manage in future the others, too. In the books of Henry Mangin (most well known 20th century French chirologist) he calls this remarkable angle (knuckle) on the base of the thumb "the mark of Gastin". Louis Gastin* was a French Psycho-Physics scientist around the 1920ies. It's a gift mark for excellent most oral expressions. I also found it often on the hand of (ballet) dancers. 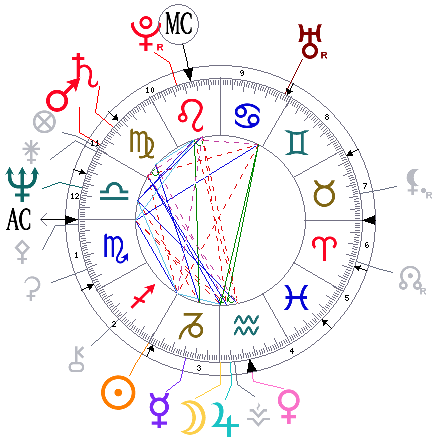 Astrologically we find a dominant Pluto, the planet or ruler of Scorpion, in their chart. In Robin's we have a Scorpion AC and the AC ruler even as the elevated planet in conjunktion with the MC.